Just a quick reminder that Citi’s transfer rate cut to Velocity and KrisFlyer is happening in two days time, on March 18. 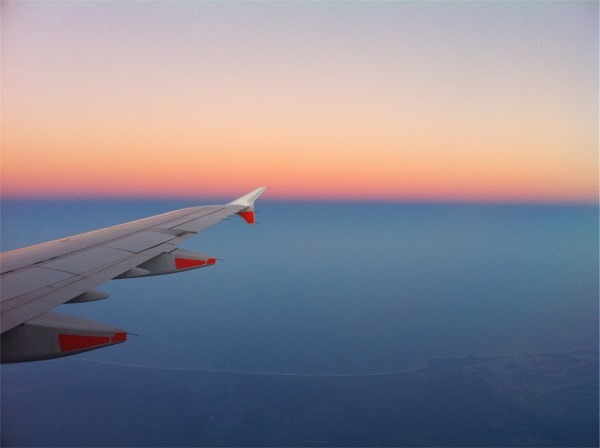 If you haven’t already done so, it’s probably a good idea to transfer those points to Velocity or Krisflyer and avoid them being devalued by as much as 25%. If you’re looking for the back story, you can have a read of the back and forth that’s been going on around the Citi Rewards changes. 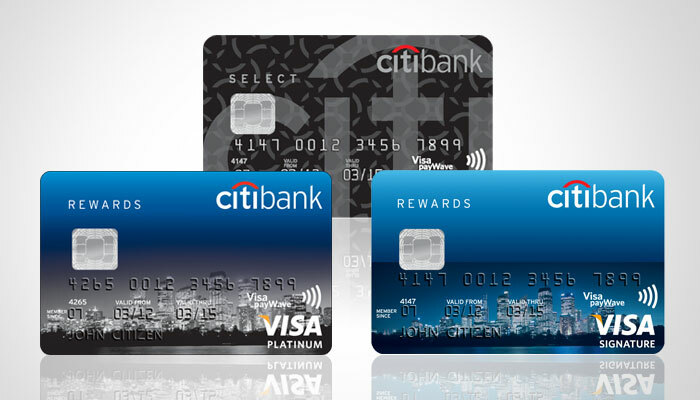 Citi aren’t the only rewards program to make these changes. You can read the full (and constantly updated) roundup of all the major banks changes here, as well as the updated Citi Rewards Guide.